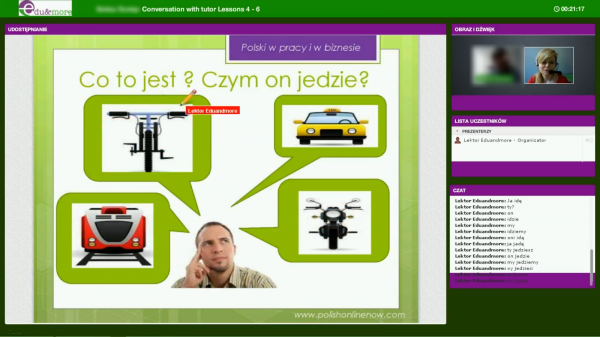 We support your self-study by online tuition and conversations with a qualified teacher of Polish language for foreigners! 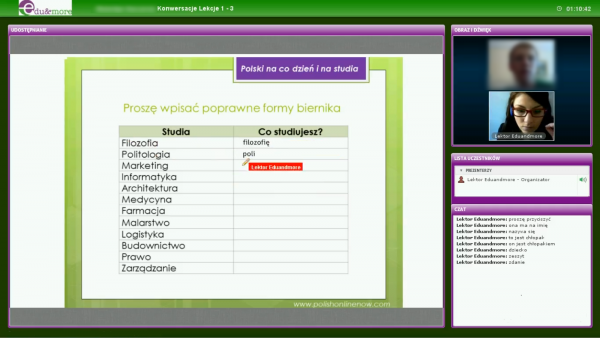 gain confidence and proficiency in using Polish. 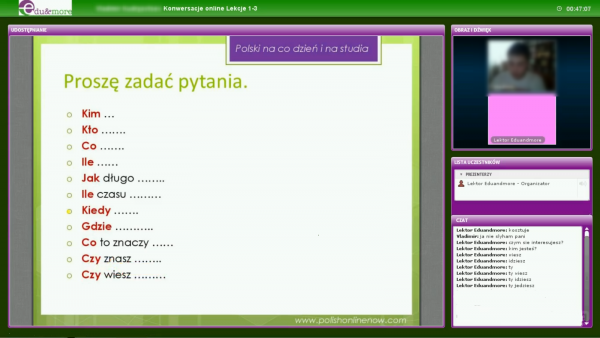 or third Polish online lesson. and polish your skills with a qualified Polish native-speaker!